Welcome to our first Emma Explains blog! ESL’s newest member of the team explains in brief ISO 14001. 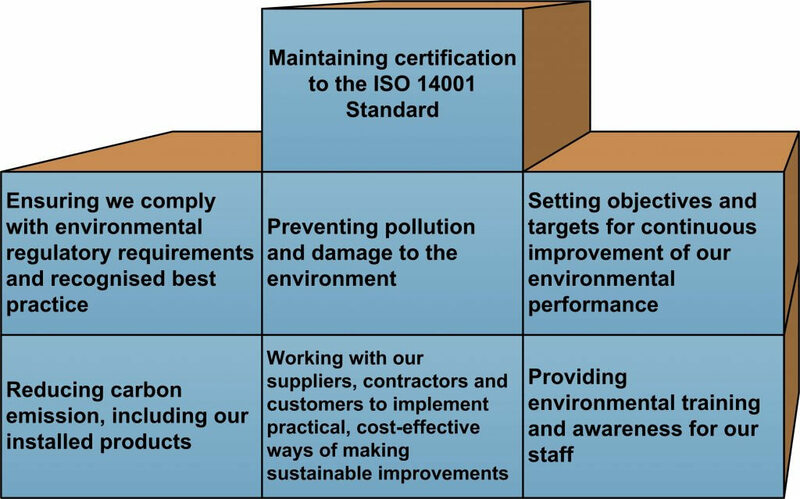 ISO 14001 is an internationally recognised Environment Management System standard which provides organisations of all sizes with a framework to protect the environment and improve their environmental performance through more efficient use of their resources and reduction of waste, gaining a competitive advantage. ISO 14001 is made up of 22 sub clauses within 10 high level clauses. Clauses 1- 3 describe the Standard. Clauses 4-10 contain the requirements that an organisation must meet. •	Assisting you to reassure staff/customers they are working for an environmental friendly business. Read one of our current client case studies, visit our ISO14001 page and contact us to find out more.